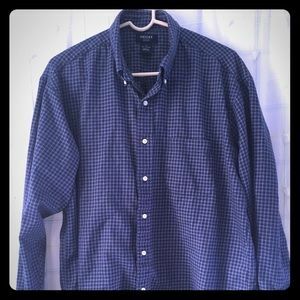 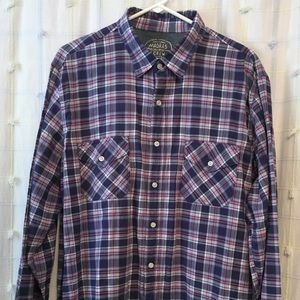 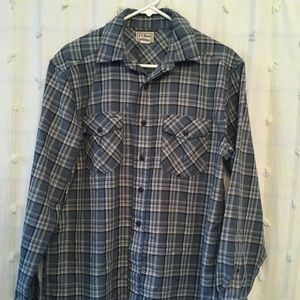 Ex officio long sleeve plaid shirt. 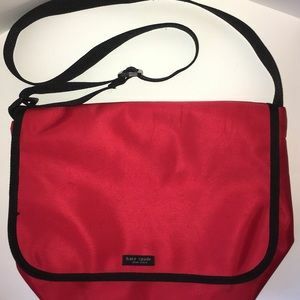 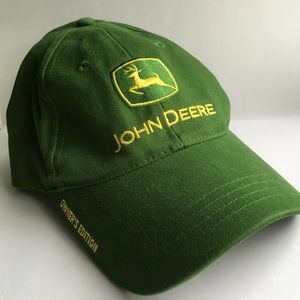 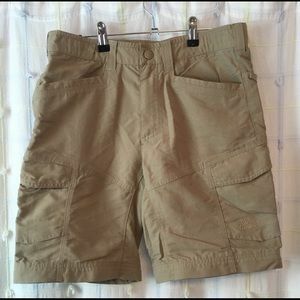 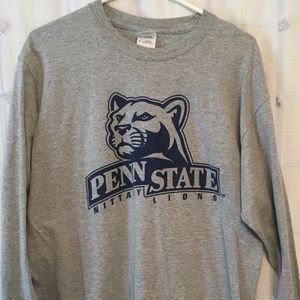 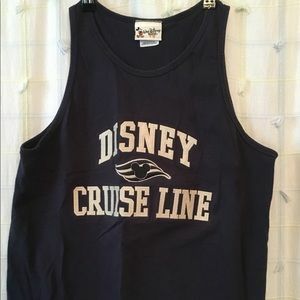 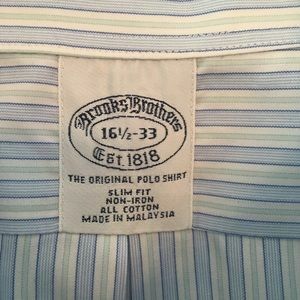 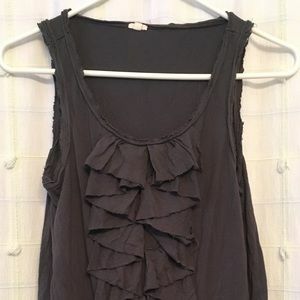 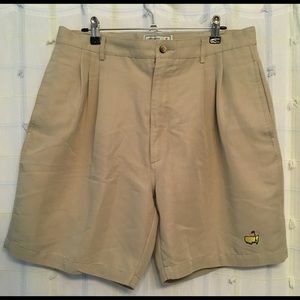 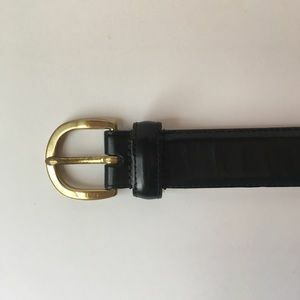 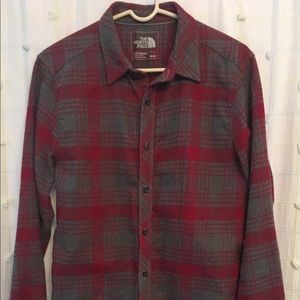 Men’s medium. 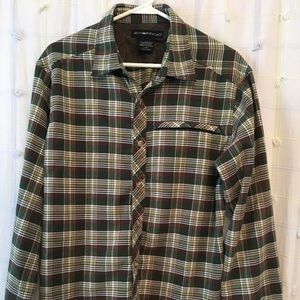 Orvis Fleece. 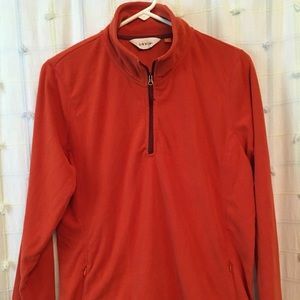 Large orange with 1/4 zip. 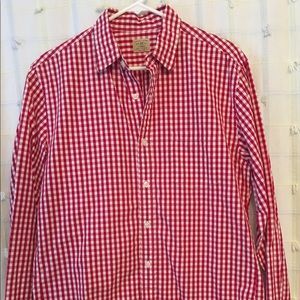 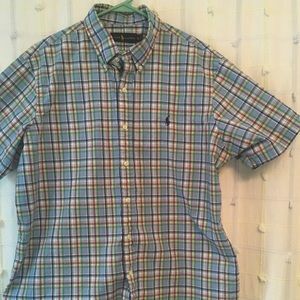 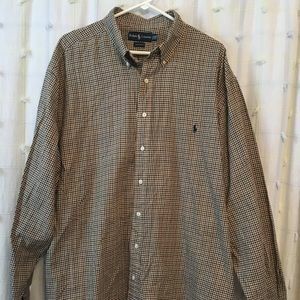 Polo Ralph Lauren 2xl tall plaid. 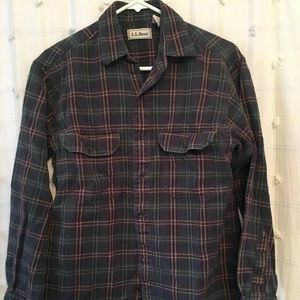 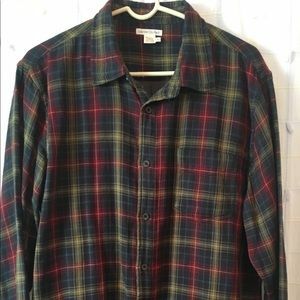 LL Bean Plaid work shirt. 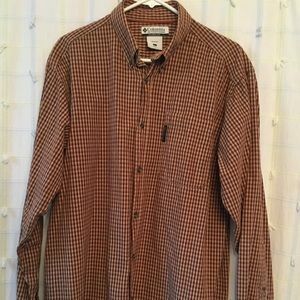 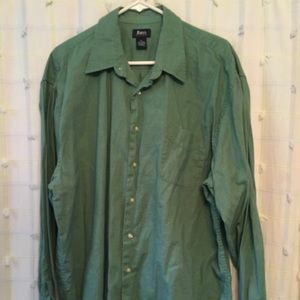 Columbia long sleeve cotton shirt. 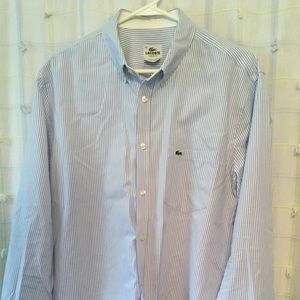 Hugo Boss Golf Made In Italy polo shirt. 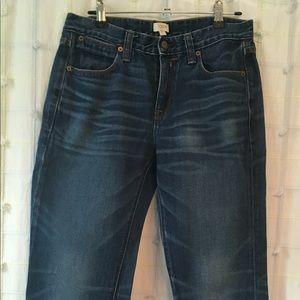 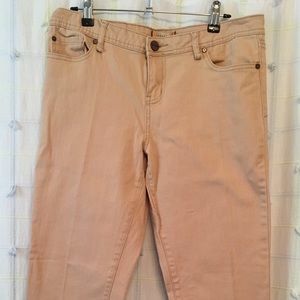 Sanctuary jeans 30 light pink. 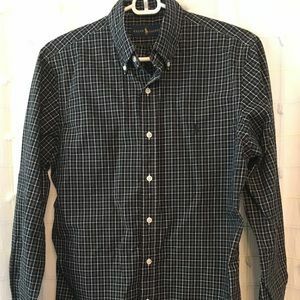 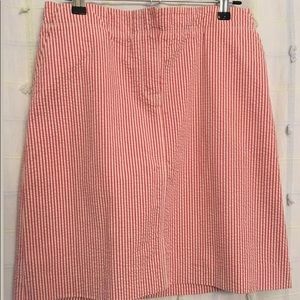 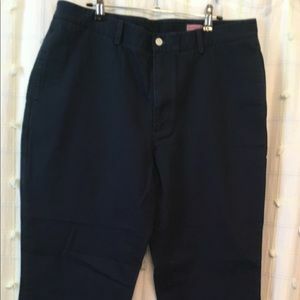 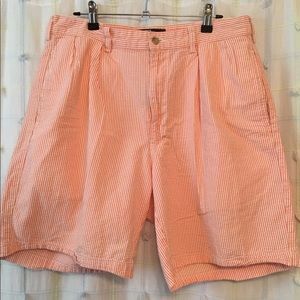 JCrew Wool cotton no. 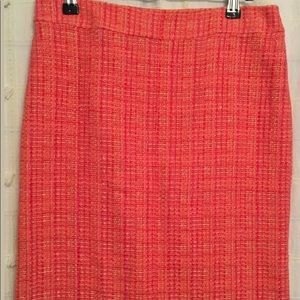 2 pencil skirt. 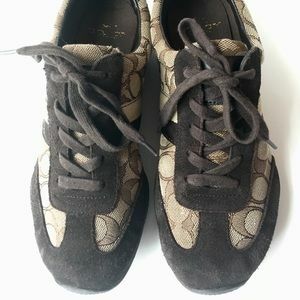 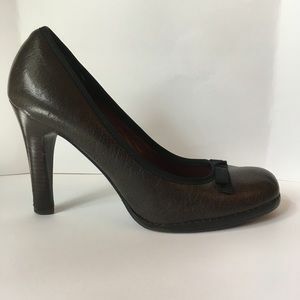 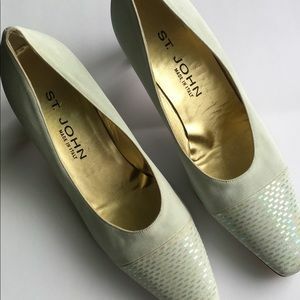 St. John Pumps. 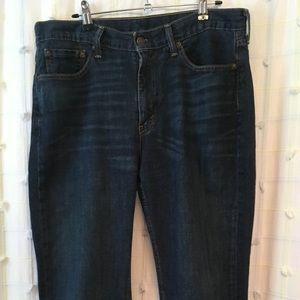 Size 8 B Light blue.